Climate change…the rising cost of fossil fuels…potential water shortages…threats to biodiversity…toxins…There are many "inconvenient truths" out there. Here's a truth that's easier to swallow: New York City is one of the greenest places in the country. Our high­rise offices and housing make us energy efficient. We use mass transit and drive less than people in other cities. Increasing environmental sustainability is one of the cornerstones of the City's business plan. Today, we're all awash in information about green building, greener energy and green business. Most of what we see in the media, however, isn't of much use to small to mid-sized New York businesses. While large companies have been realizing some of the bottom­line benefits of sustainability for some time, smaller companies are just starting to follow suit. NACC has launched the Green Business Committee to help small to mid-sized businesses achieve some of those bottom line benefits, while doing the right thing for the City and the global environment. 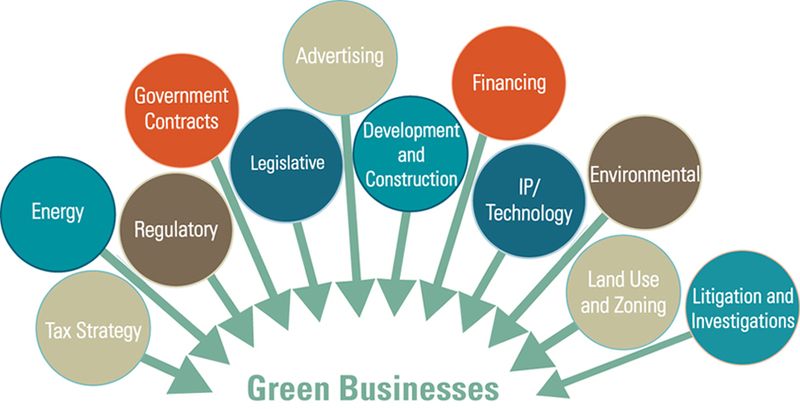 The mission of the NACC Green Business Committee is to provide NACC members with a leading sustainability and environmental roadmap that acts as an up to date educational engine, resource guide and network to experts in the field. The purpose is to support members, make connections, save them time and expense, reduce their imprint, improve Their Triple Bottom Line (People, Planet, Profits) and increase the loyalty of their staff, customers and enhance their overall image. This Committee, will also work with procurement departments of the city, state, federal and private sector. A global climate movement is building at www.350.org. Their online campaigns, grassroots organizing, and mass public actions are coordinated by a global network active in over 188 countries.